Kim McLaughin crafts some mighty fine spirits in the abandoned party house he’s been renovating the past year in Sewickley Hills. It’s an avocation turned vocation that’s totally hip but not all that surprising for an easy-going outdoors-type whose roots are in rural farming. Following a four-year stint in the Marines after high school, the New York native spent 22 years growing corn and alfalfa while raising 100 dairy cows, along with four kids, on a farm in tiny Lisbon, N.Y., on the Canadian border. All the while he dabbled in whiskey-making, following in the footsteps of Canadian relatives who always kept a barrel of spirits on the back porch. After farming, Mr. McLaughlin had another outdoor job — lumberjack — before relocating to Pittsburgh in 2011 to work in public relations for Nine Energy Service. There he might have remained until retirement if the booming gas and oil industry hadn’t started to cool. “I could see the writing on the wall,” says Mr. McLaughlin, 58, of Neville Island. In exchange for cheap rent, Mr. McLaughin has been fixing up the two-story building with big dreams of opening a tasting room and maybe even an outdoor space for special events to showcase his moonshine, vodka, bourbon and two types of whiskey. But while the borough approved a conditional use for the distillery in February, officials did not allow retail sales, tastings or tours on site. So the bar room decorated with artist Claire Hardy’s original paintings sits empty as he looks for a new home with the same kind of casual, urban-hillbilly mojo. Because it’s not a storefront, McLaughlin Distillery can’t have an official sign. No problem: Mr. McLaughlin has gotten pretty good at guerrilla marketing (an arrow hand-painted on plywood at the Mt. Nebo exit on Interstate 79 points drivers in the right direction), and he’s also gotten some serious love on social media. Their curiosity piqued by word-of-mouth recommendations, some customers just wander up the gravel driveway, which pleases him. “Friends are always welcome to stop by,” he says with a grin. Others discover the distillery’s wares at farmers markets, food festivals and other places Pennsylvania products are sold; you can order it online at mclaughlindistillery.com for home delivery. Around town you’ll find his Sewickley vodka at Sewickley Speakeasy, and his Toasted Applewood and Grandma’s Rocking Chair whiskies at Rebel and Roost, Downtown; Bar 12 on Carson Street, South Side; and 99 Bottles in Carnegie. 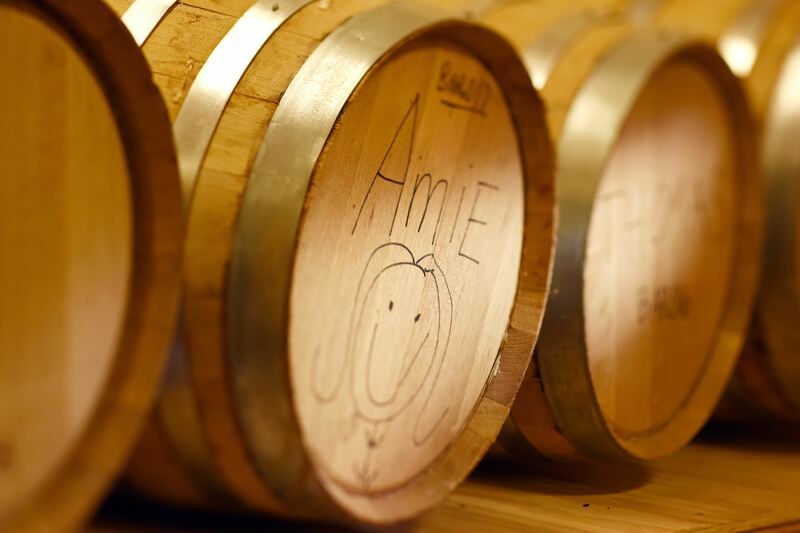 Like most craft distillers, the self-taught owner is serious about his ingredients. He mills his own wheat (spent grain goes to local pigs) and also the boards he cuts from local white oaks to make staves for his homemade barrels. 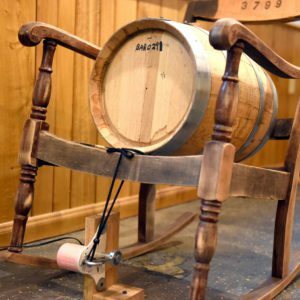 Mr. McLaughlin distills about 5 gallons of 90 proof spirits a day in a “hillbilly” column/reflux still he fashioned from components gathered from across the U.S., using mash made from corn and winter wheat. The high-quality moonshine might put a few hairs on your chest, but his vodka is distilled seven times for extra smoothness. He bottles everything in-house with the help of a half-dozen volunteers, who use a special homemade jig to line up the labels just so. 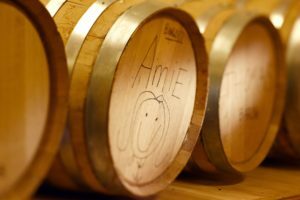 As a reward, their names are printed on the barrels. You’ll pay a premium for McLaughlin Distillery spirits ($30 for 25.3 ounces of vodka or moonshine, $55 for bourbon or whiskey), but Mr. McLaughlin says customers are willing to pay a little more for a local, craft product. 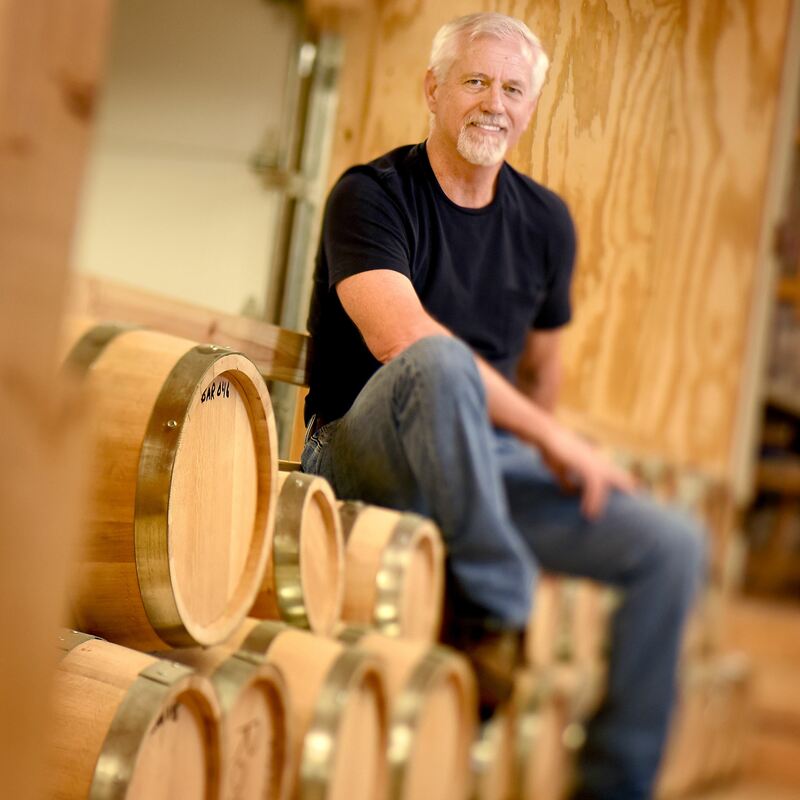 His bourbon is sold out until mid-February, with more than 200 people on the waiting list. “It’s almost taken on a life of its own,” says Mr. McLaughlin.